Did you know that Americans spend $5.1 billion on laundry detergent every year? Think about it – how dirty do your clothes get just by going through your day-to-day lifestyle? It’s all to easy for your clothing to accumulate grass and dirt stains, food stains, and sweat stains as well as lingering unwanted odors such as cigarette smoke. If you’re living with young children, you might be surprised at how quickly your little ones can get themselves into messes that require heavy duty cleaning. A good laundry detergent has to simultaneously attract and repel dirt, then rinse away without damaging your clothes, your washer, your skin, or the environment. Most folks stick with the same brand they’ve always used, and for the most part this is perfectly fine. 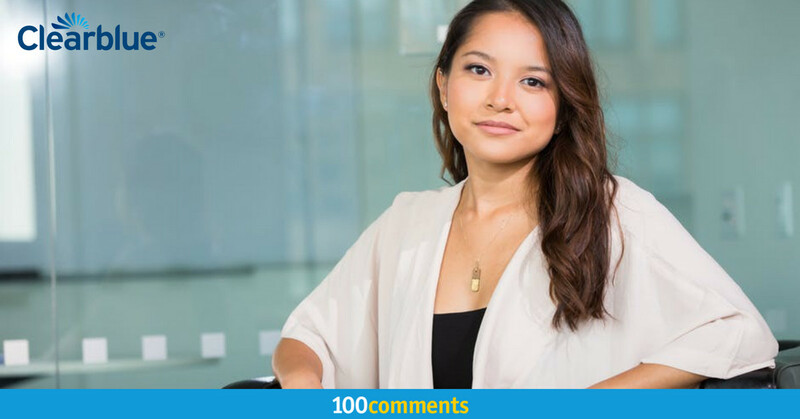 However, there are some brands really do outclean the competition. Which is why we’ve rounded up a list of the top 6 laundry detergents to keep your clothes clean. Introducing new Breeze with Fragrance of Comfort Ultra. Remove tough stains and get new long lasting fragrance in 1 Step! It not only effectively remove tough stains, but also leaves your clothes with great fragrance all day long. Breeze’s revolutionary liquid detergent effectively removes tough stains in 1 step without leaving any residue behind. 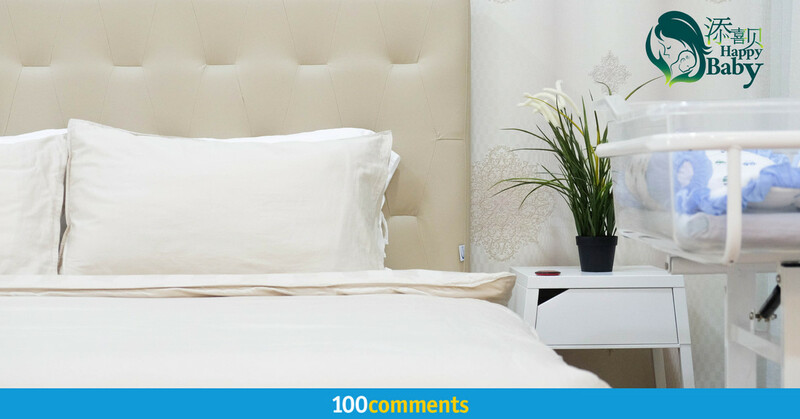 Save your time and energy with Breeze Liquid Detergent. Try washing at low temperatures as often as you can. 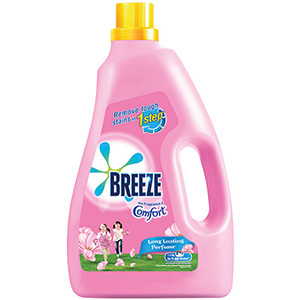 Breeze Liquid Fragrance of Comfort gives you brilliant cleaning from as low as 15°C. 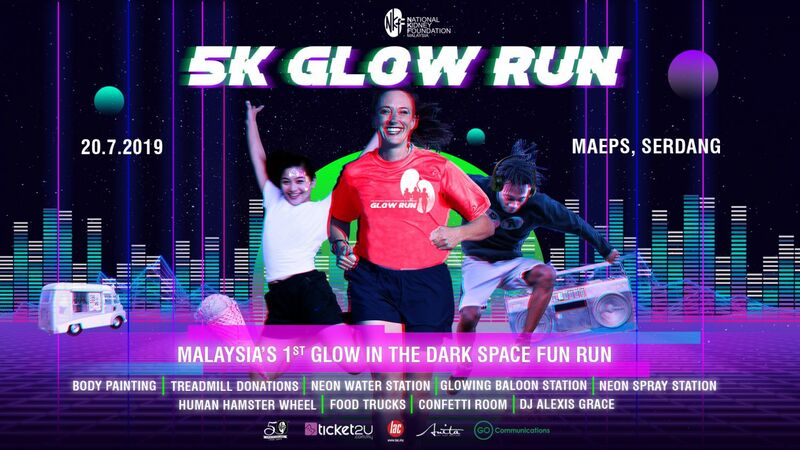 Even at 30°C you can save up to 40% on energy and cut your electricity bill too. 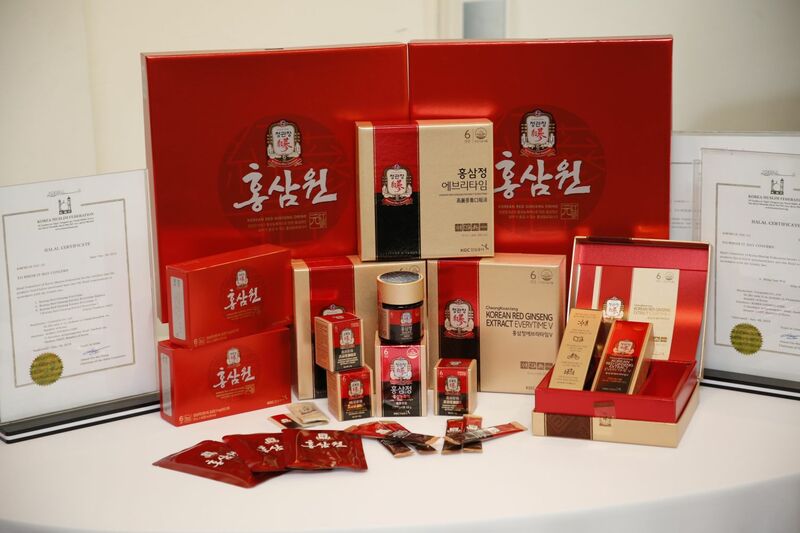 You can also reduce packaging waste by buying a concentrated pack. 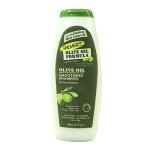 Concentrated products use less packaging because they require less quantities to achieve the same effect. 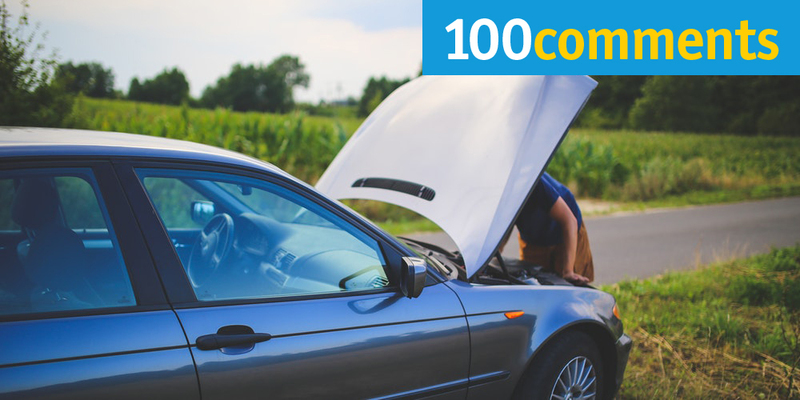 If everyone used a concentrated product, we could take the equivalent of a million cars off the road. You can also save water by making sure to always wash with a full load. Thanks to Breeze’s Liquid formulas there’s no need to pre-wash, allowing you to save more water and reduce your utility bills. By using the right dose in each wash, you’ll save on both unnecessary detergent and money at the same time. Make sure you check the pack for instructions before your wash to ensure that you’re not using too big a dose. 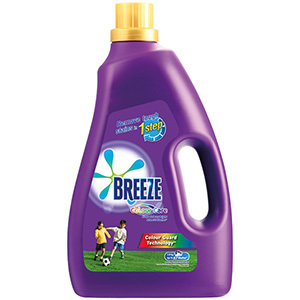 Click here to find out more about Breeze Liquid Fragrance of Comfort. Your Smart Indoor Drying Solution. TOP’s revolutionary advanced Japanese formula effectively eliminates 99.9% mite dust, stains and odours from your laundry, leaving it fresh and clean even when dried indoors. TOP is your smart lifestyle aide providing you with the perfect laundry solution! Be it rain or shine, TOP’s anti-odor formula ensures that your clothes will always smell great even when dried indoors. The advanced Japanese formula easily removes tough stains and perspiration odours. 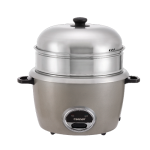 With TOP’s powerful cleaning performance, there’s no need to worry about overnight soaking! TOP’s Anti-Mite Dust Formula also ensures that your family is protected from common allergies caused by mite dust. 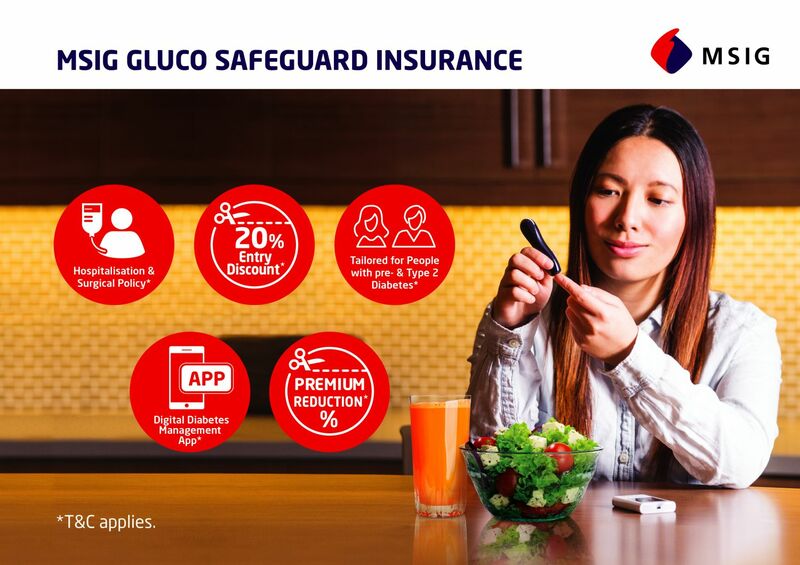 TOP Powder Detergent is awarded the ‘Green Label Singapore’ for its environmentally-friendly formula. 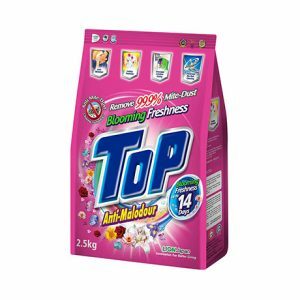 Click here to find out more about Top Powder Detergent Anti-Malodour (Pink). The new Dynamo Freshness of Downy Passion Power Gel is a concentrated gel detergent that provides doubly effective stain removal as well as the freshness of downy passion perfume scent for long lasting fragrance. It deeply penetrates the fabric, allowing it to remove even the toughest stains. 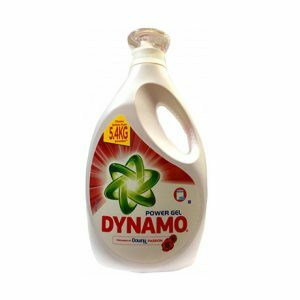 Dynamo’s power gel dissolves better than powder detergents and does not leave any residue on clothes and machine. Scientifically proven to give better results, the Dynamo Freshness of Downy Passion Power Gel is suitable for both top-load or front-load washing machines. Click here to find out more about Dynamo Freshness Of Downy Passion Power Gel. The new Daia Powder Detergent comes with a new formulation of Magical Crystal perfume via its own R&D technology. This personalized technology is an enhancement from previous Daia fragrance technology. It ensures that the new Daia fragrance stays longer and provides a more well rounded performance without compromising great cleaning efficacy. Each perfume particle is crystallized to blend into powder detergent particles. 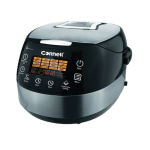 Using this technology enables the perfume particles to dissolve better together with powder detergent during washings. When perfume particles dissolve with powder detergent, it can deeply penetrate into clothes’ fiber, unleashing a pleasant fragrant scent. Through this enhanced technology, your laundry will always be clean and fragrant. 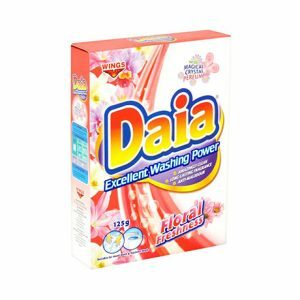 Click here to find out more about Daia Excellent Washing Power Powder. With its stain-busting cleaning power, Breeze liquid detergent has become a household staple. Get the best out of every wash, with guaranteed results, even in a quick wash or at cooler temperatures. Breeze Colour Care effectively removes stubborn stains in 1 step, while providing complete care for your coloured clothes by keeping them bright and shiny with fresh fragrance. Its formula uses its unique Colour Guard Technology to keep your coloured clothing looking bright and vivid even after 30 washes. In addition, lab testing has proven that Breeze Colour Care is up to 3 times more effective than powders at removing stains. The freshly fragranced formula is also suitable for Indoor Drying, making it perfect for those dreary rainy days. Click here to find out more about Breeze Colour Care Concentrated Liquid Detergent. 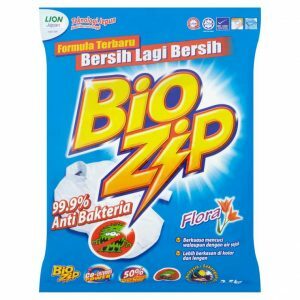 Bio Zip Detergent Powder Flora uses a new formulation that has been proven to cleanse 99% of bacteria even in cold water. Bio zip detergent is perfect for removing stubborn stains especially on collar and cuffs. It eliminates bacteria that might cause stains or odors, leaving your clothes truly clean as a result. The formula used for Bio Zip Detergent Powder Flora is proven to have an edge over the competition in regards to cleaning performance, long lasting fragrance, foam levels during wash, and fragrance profile and strength. Click here to find out more about Bio Zip Detergent Powder Flora 800g.